At its heart are astonishing life-sized horses by South Africas Handspring Puppet Company, who bring breathing, galloping, charging horses to thrilling life on stage. 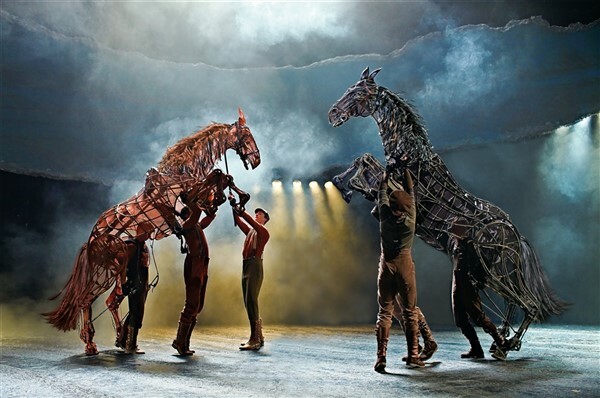 Hailed by Time Magazine as 'A Landmark Theatre Event', War Horse is a spectacular, powerfully moving and imaginative drama, filled with stirring music and songs. Please note: This show contains loud sound FX, gunfire, flashing lights and strobe lighting. Age Guidance 10+ - under 5s not admitted.